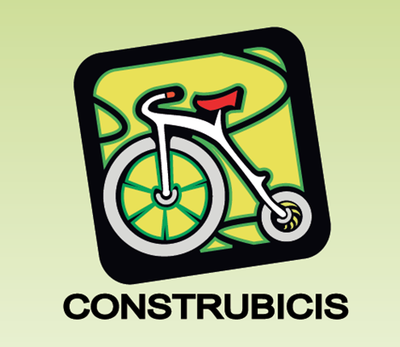 Carlos and the Construbicis team did a great job with Bibi's bicycle. We gave him a budget and a short time limit, and he did great work and was professional throughout. They gave my Surly an outstanding tune up, and helped Chris pack up his bike for shipment back to the states. We'd recommend him to anyone.